Details the famous Sopwith Camel fighter. 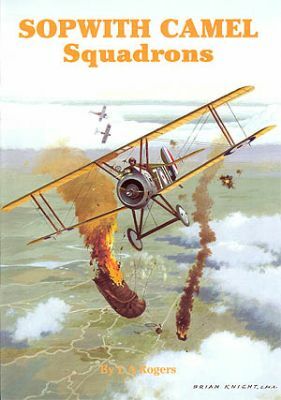 In 60 packed pages, Les Rogers provides details of over 40 RFC/RNAS/RAF/USAS Camel units supported by 216 photos and almost 100 individual colour illustrations! For builders of big scale kits coming soon from Wingnut Wings and Merit this book is the perfect colours guide!